Wasn't really fond of any spool holders out there. 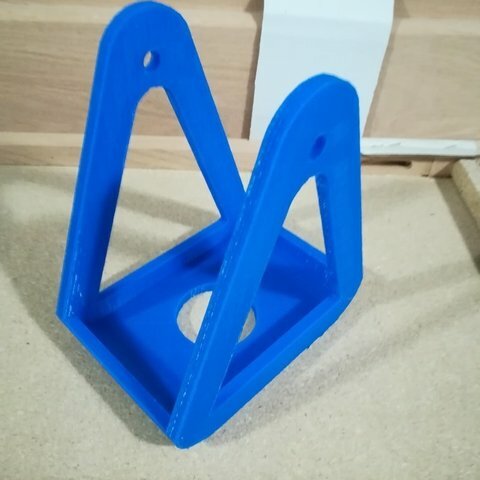 Either too many printed parts with long print times or required more hardware from the hardware store. 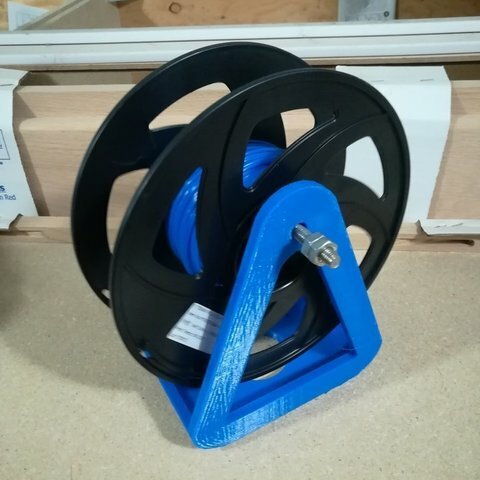 This design uses the stock threaded rod and nuts that comes with the Anet A8.